I have been fighting an internal battle of late. The voice in the back of my mind is telling me that no one in their right mind is interested in reading my thoughts, the everyday happenings of my life and my opinions on the mundane events that make up the world in which we live and breathe. After much thought however, I have decided to push on for the simple reason that writing my thoughts down into readable words allows me to escape the daily grind of working 9-5 and imagine for only a short time that I could do this for a living. Recently I drove 4.5 hours north of Sydney to the paradise that is Crescent Head. 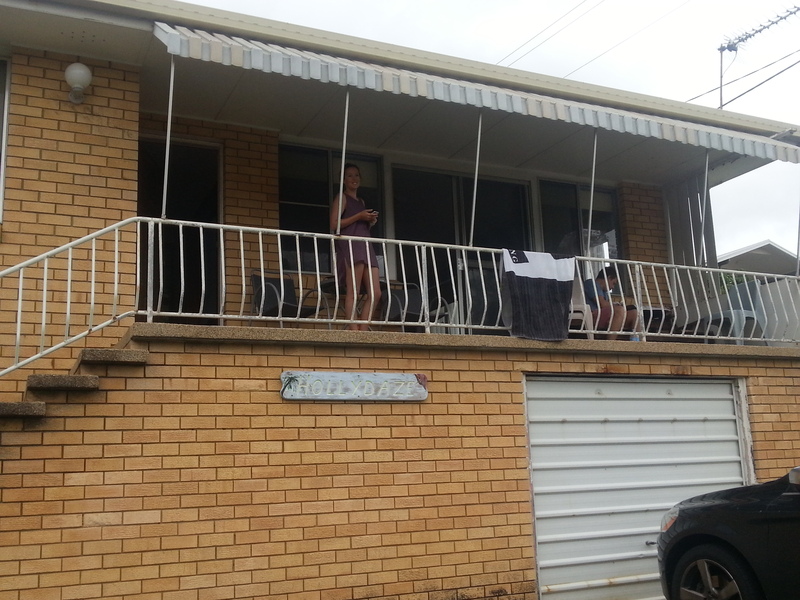 My family has owned a beach house up there for over 20 years and I try to get up there whenever the rat race allows it. Crescent Head holds a special place in my heart. 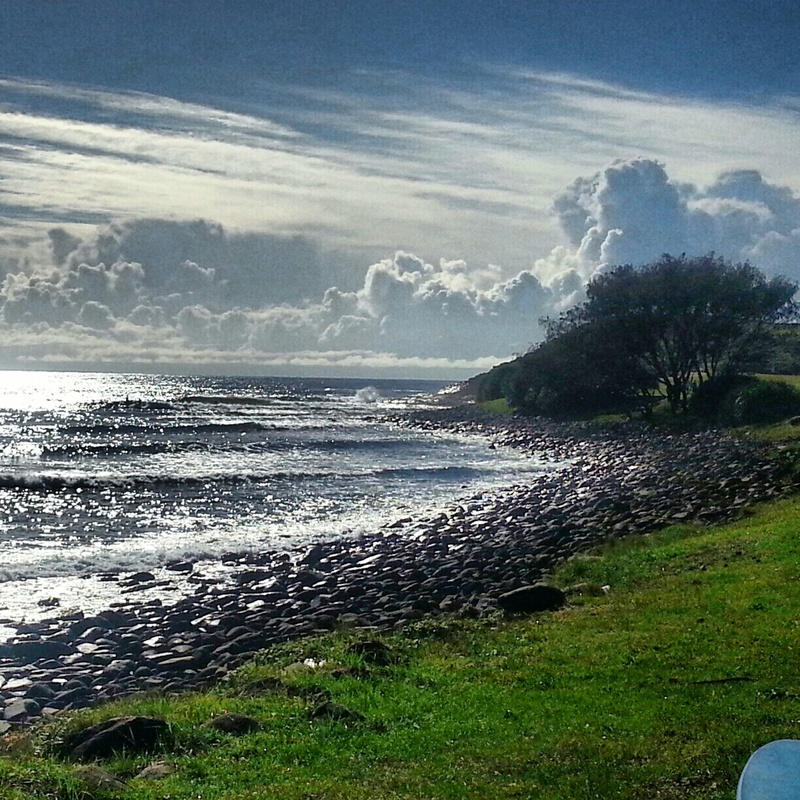 It is where I spent countless hours in the ocean with my dad, learning to surf. It was the location of my first unsupervised trip away when I was 16 and is one of the few places in this world where I truly feel at home. The family holiday home (aka Hollydaze), next door to the world’s best bakery! 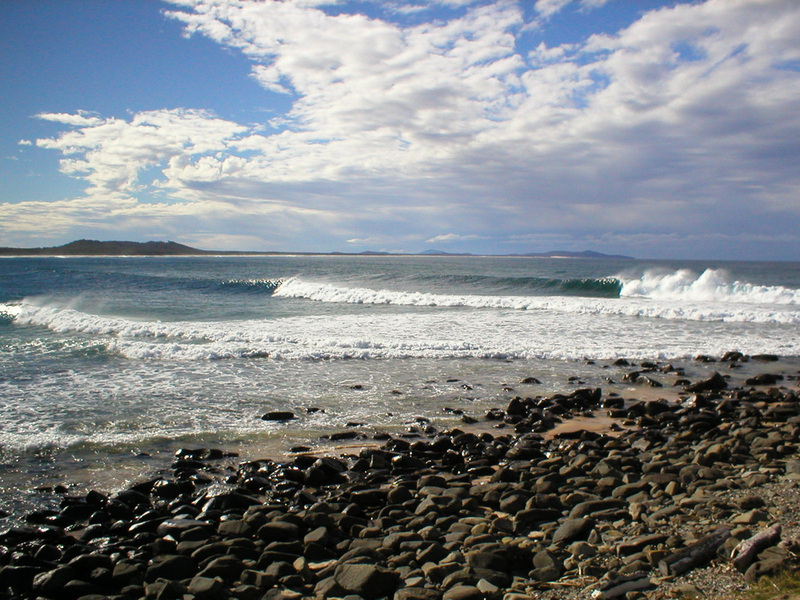 For those in surfing circles, Crescent Head is a place of legend on the East coast of Australia. With the right conditions, the point breaks for 400 metres, hugging the rocks and offering a wall that allows you to do so many turns that your legs will be screaming for a break after a couple of hours in the water. If the point is crowded or not working to its potential, there are a number of options up the main beach or up the infamous dirt road that boasts breaks such as Point Plomber and Racecourse. Crescent Head is home to a close community of just over 1,500 people. The people up there are a mixed bunch, some retired, some young families and some people who enjoyed the 60’s more than they should have. The one thing these people have in common though is that they enjoy some open space and the feeling that only a small community can give you. 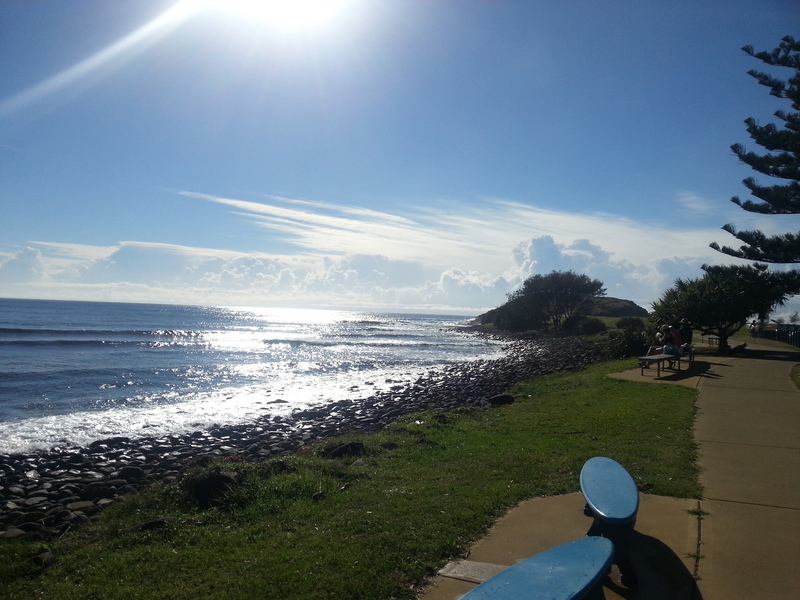 Among the residents of Crescent Head are legends like Baz, a returned Vietnam Vet who loves the surf and a chat just as much; and Bob Kennerson, a.k.a Kenno. Kenno used to be the postman in Crescent Head, delivering mail and shaping boards to sell out of the post office. 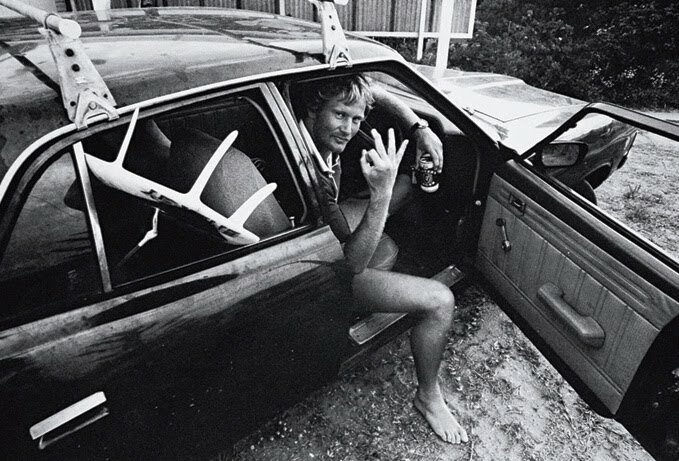 Kenno is a legend in Australian surfing folklore. He lead the grommet uprising that lead to the surfers of Collaroy, including kids such as Nat Young, to split and walkout of the local Surf Lifesaving Club. 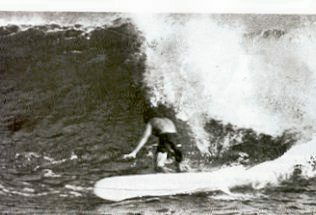 The result of this walkout, due to the unfair treatment of surfers, resulted in the formation of the Collaroy Surfers Association. 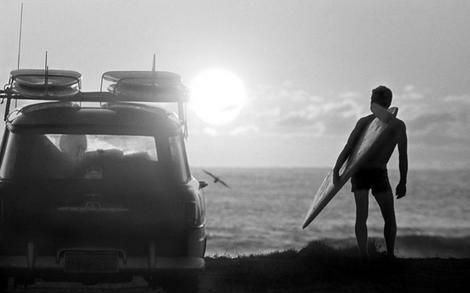 This event shaped the future of Australian surfing forever and formed the views and attitudes of the on looking grommets such as Simon Anderson. Today, Kenno is retired from his postal route, however he still shapes boards and can be found down at the Golf Club enjoying a beer. For me, regular visits to Crescent Head and meeting these people has shaped my perspective on surfing and the world in which we live. Learning to surf on the slow, crumbling point break allowed me to practice my turns without the risk of copping my board to the face. Looking back now, some of my happiest memories are of being up there and spending countless hours in the water with my dad. 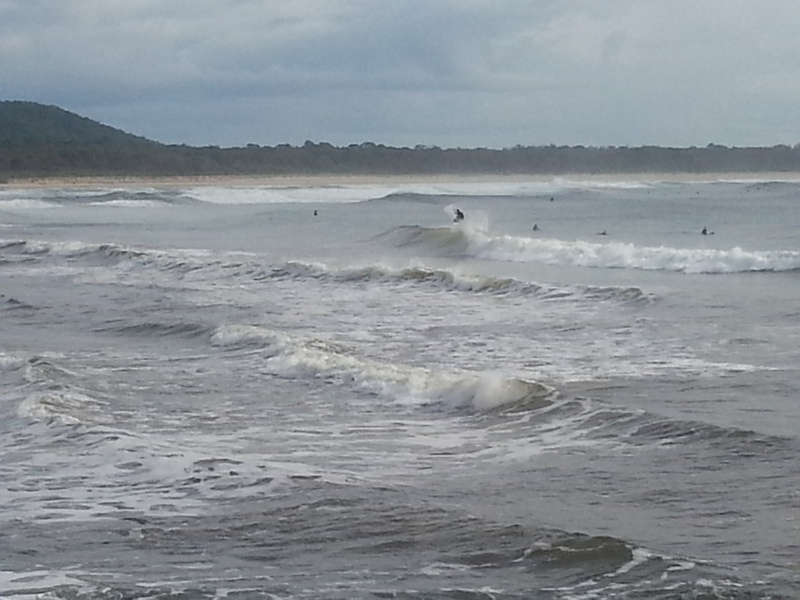 I can remember clearly the first time I saw a fin pop out of the water only metres from where we sat on our boards. I shrieked at the top of my lungs and paddled straight to shore, only to turn around and see my old man splashing the water with laughter as he watched a pod of dolphins swim around him. Up until now, Crescent Head remains unspoilt and undeveloped. My hope is that this remains true for the rest of time and that young kids can grow up enjoying the same natural beauty that I was privileged enough to experience. The Point firing on all cylinders! 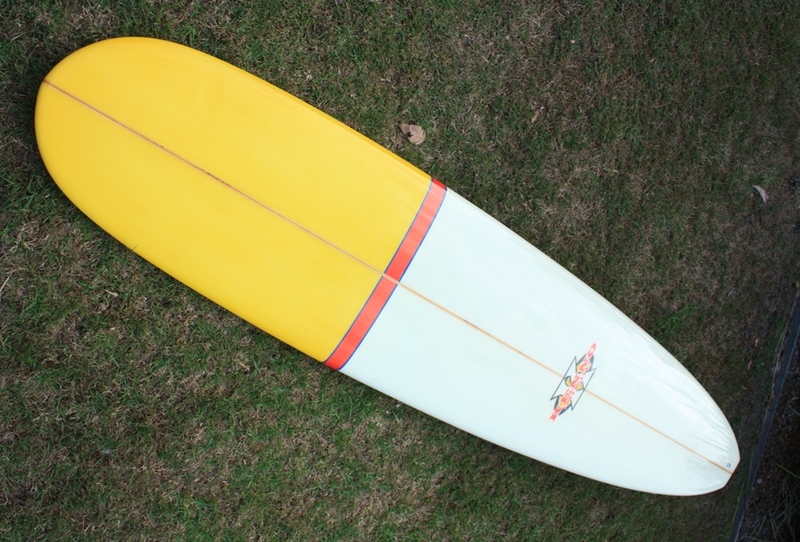 The injustice of making surfers register their boards was a reality in Australia in the 1960’s. 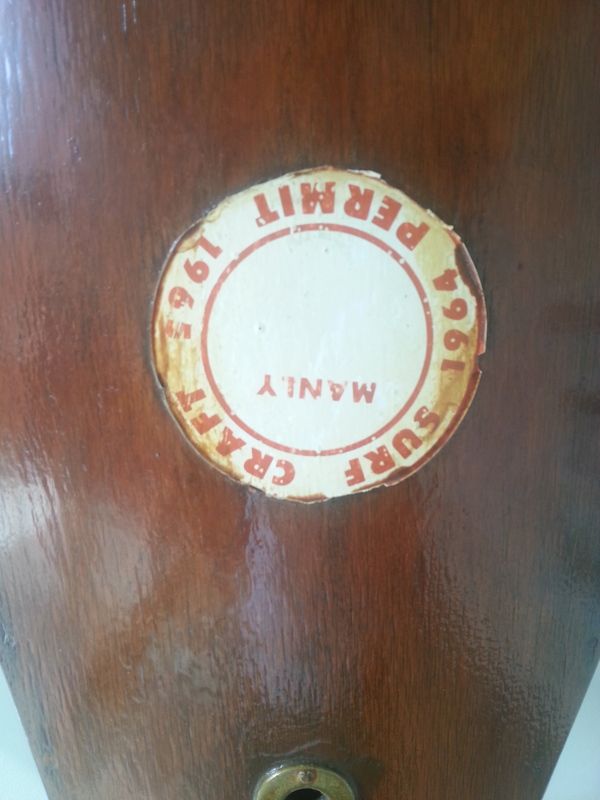 Here is an old rego sticker from Manly in 1964.